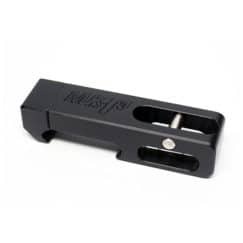 Use this economical picatinny-mounted rail level to ensure your rifle isn’t canted when shooting long range. 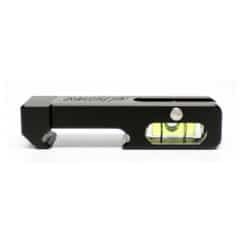 Just a few degrees of cant will cause considerable shot dispersion at longer ranges! 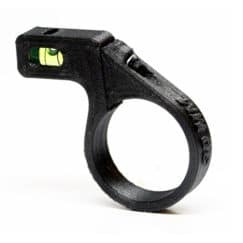 Proudly printed from PETG polymer, with a metal thread insert for bolting strength. 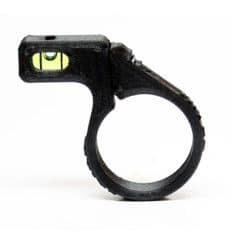 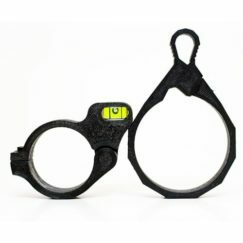 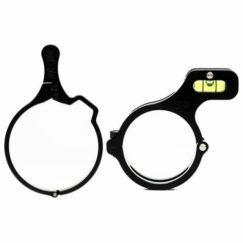 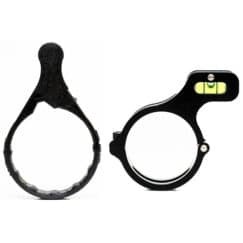 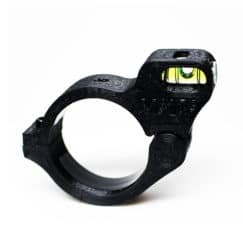 Sized to sit just beyond rings, but not stick out too far from your optic and snag on objects.